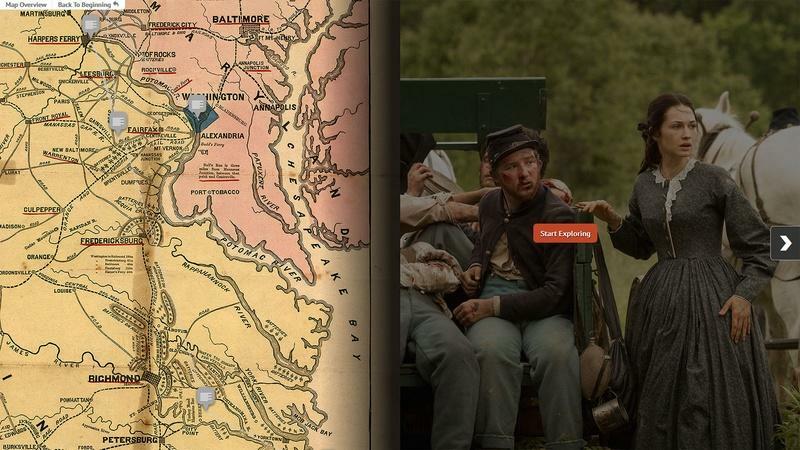 This interactive maps the real timeline of the Civil War as Season 2 unfolds. 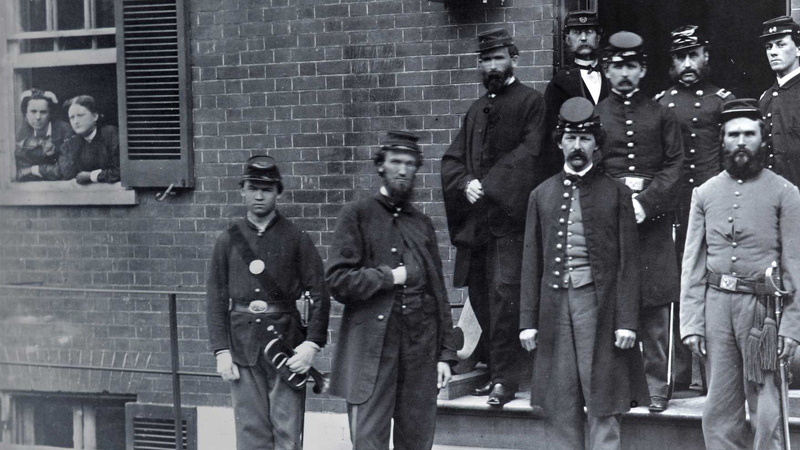 Dive deeper into the era with historical essays and Civil War-era photos courtesy of Stanley B. Burns, MD and The Burns Archive. 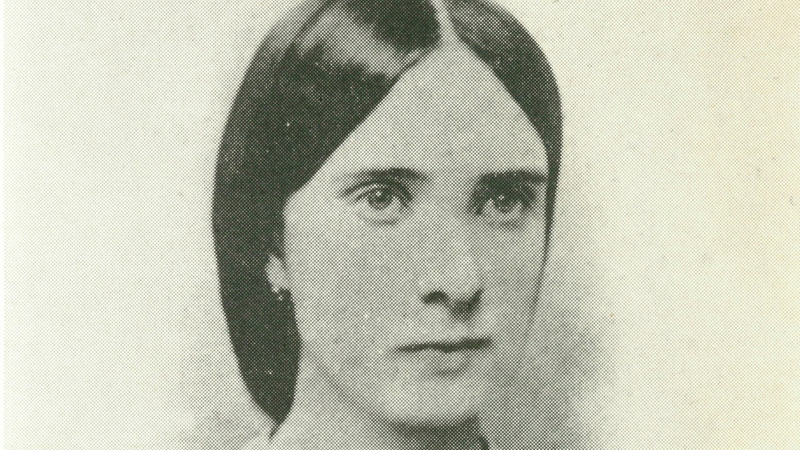 Get to know the stories of the real Emma Green and Frank Stringfellow. 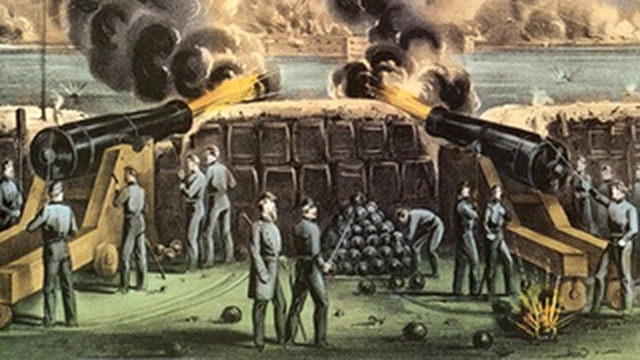 Plus, see why Alexandria, Va. was the crossroads of the Civil War. 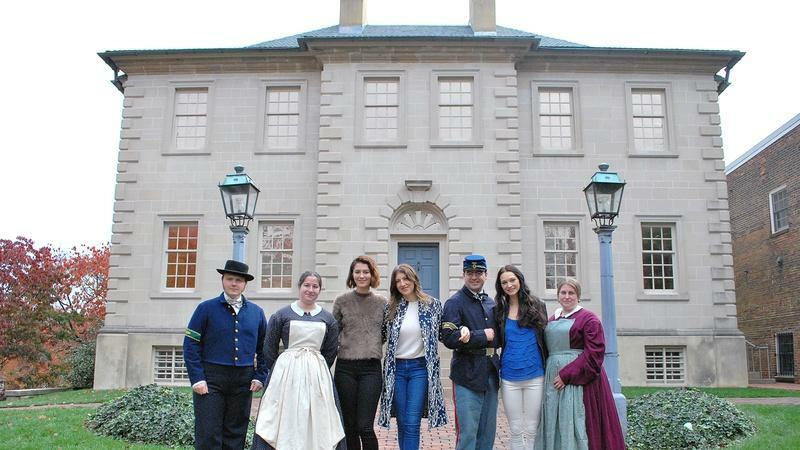 Learn the true history behind Mercy Street with our Footnotes. 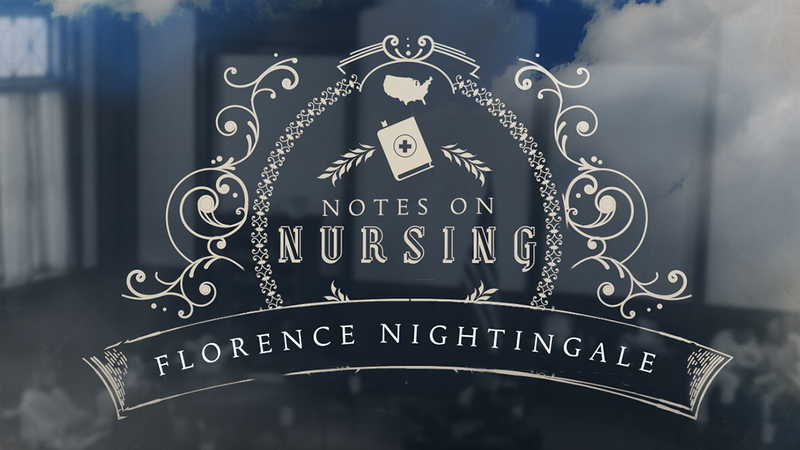 We'll be revealing new facts each week. 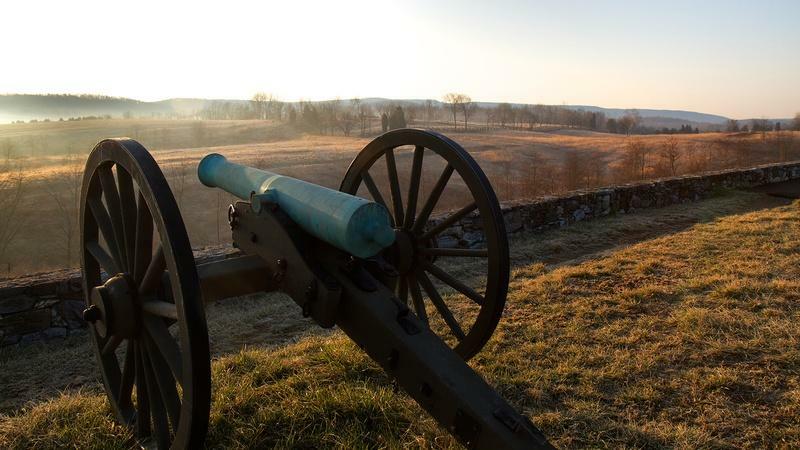 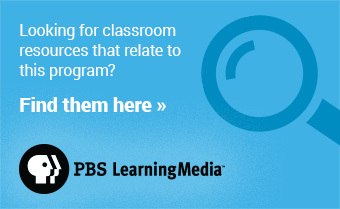 Visit PBS Learning Media to examine a collection of educational resources related to the American Civil War.